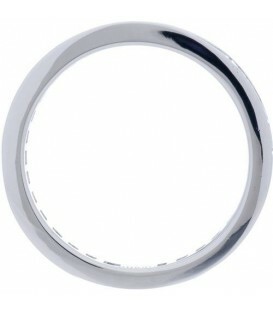 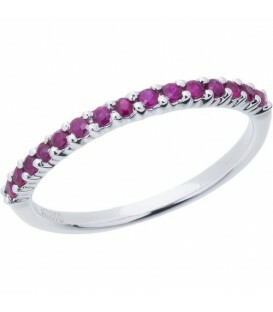 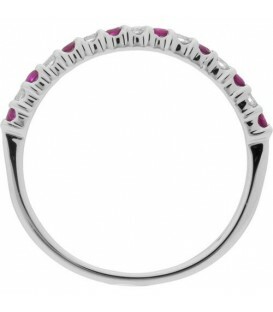 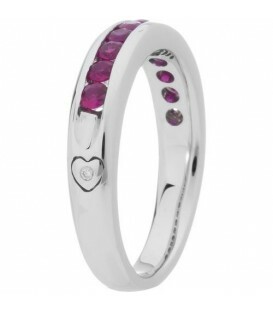 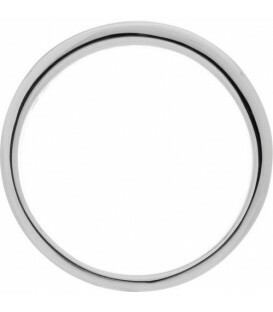 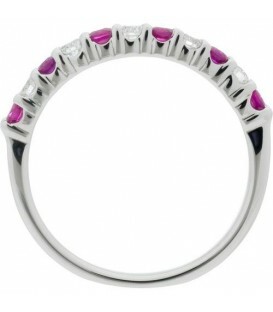 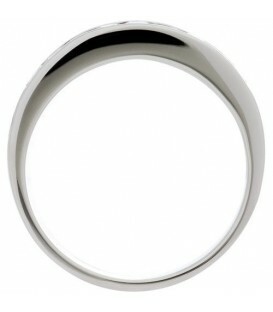 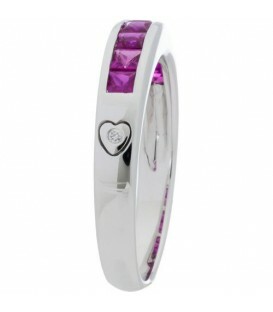 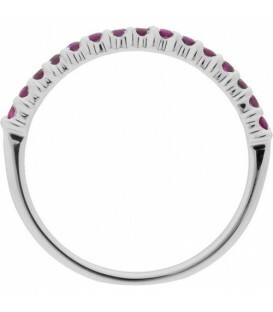 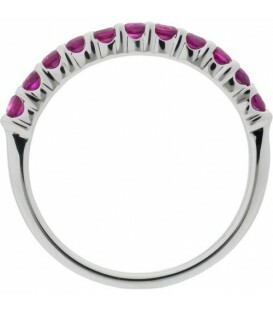 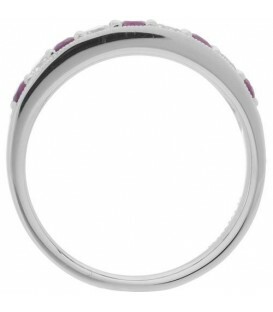 A modern 0.30 Carat Round Cut Ruby Band in 18 Karat White Gold. 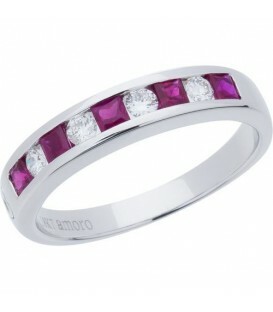 A classic 1.20 Carat Princess Cut Ruby Band in 18 Karat White Gold. 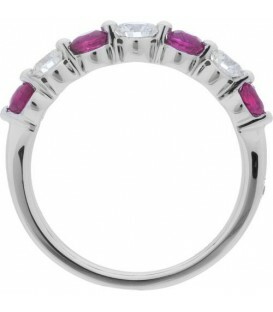 A modern 0.66 Carat Round Cut Ruby and Diamond Band in 18 Karat White Gold. 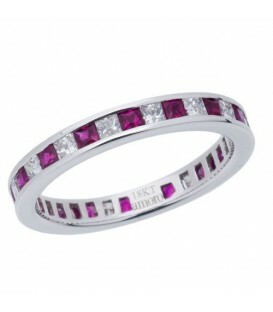 A stunning 0.88 Carat Square Cut Ruby and Diamond Band in 18 Karat White Gold. 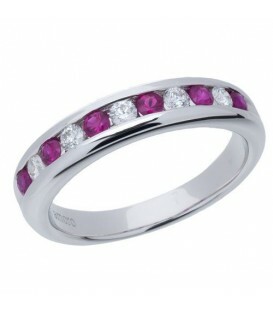 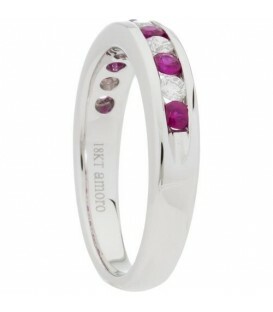 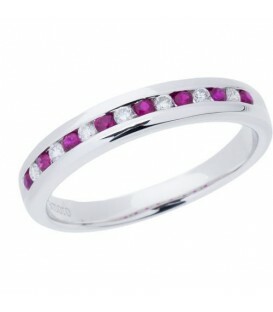 A distinctive 2.25 Carat Square Cut Ruby Eternity Band in 18 Karat White Gold. 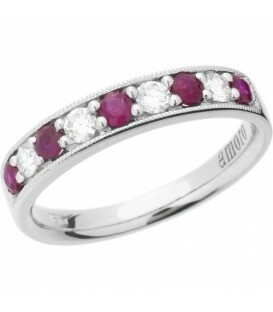 An exclusive 0.70 Carat Round Cut Ruby and Diamond Band in 18 Karat White Gold. 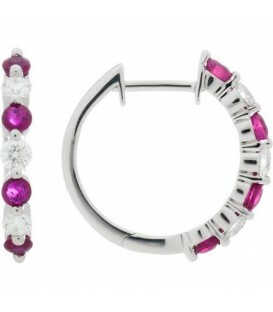 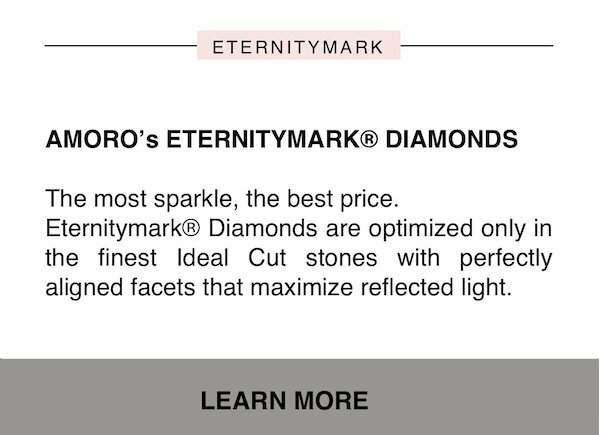 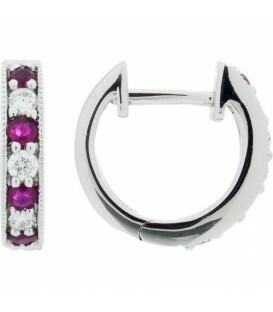 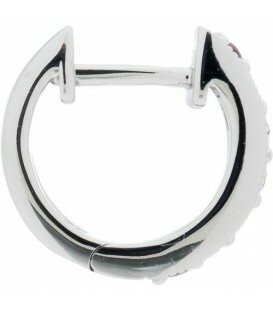 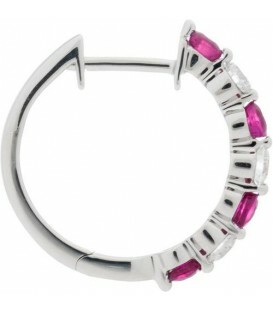 Sparkling 1.16 Carat Round Cut Ruby and Diamond Hoop Earrings in a 18 Karat White Gold design. 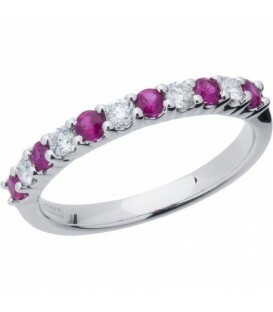 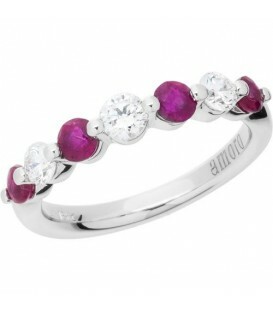 An exclusive 1.31 Carat Round Cut Ruby and Diamond Band in 18 Karat White Gold. 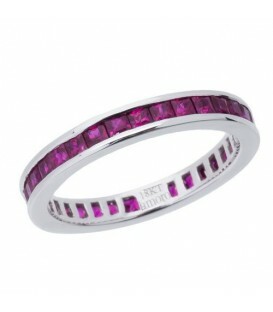 A distinctive 1.67 Carat Square Cut Ruby and Diamond Eternity Band in 18 Karat White Gold.